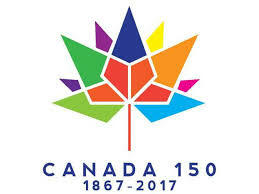 Focused on Canada’s 150th anniversary of confederation and the development of Canada’s constitutional and human rights from the British North America Act to the Canadian Charter of Rights and Freedoms, the series will include papers that provide an analysis of constitutional litigation throughout Canada’s history with a focus on seminal cases that have made an impact on the Canadian constitutional rights landscape. See the attached PDF for more information. This entry was posted in Events and tagged Constitutional Law, Litigation, Roundtable. Bookmark the permalink.